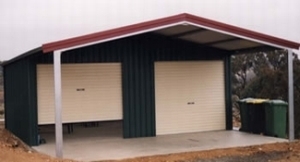 Welcome to All Strong Sheds and Garages, Sheds Gold Coast, your shed, carport and garage specialist servicing Gold Coast and the surrounding areas! 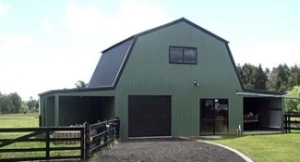 All Strong provides consulting services to design and supply a broad range of kits from steel buildings for rural, domestic, industrial and commercial needs. 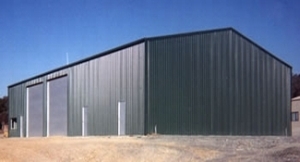 We offer kits that produce american barns, gambrell barns, open bays structures, sheds, garages / garaports, carports and awnings. 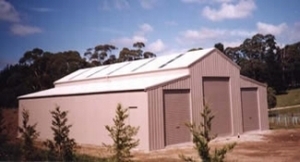 With 22 manufacturing locations, All Strong Sheds and Garages, Sheds Gold Coast can supply anywhere within Australia, New Zealand and most areas of the Asia-Pacific region.